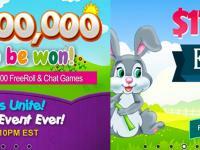 Play Forest Treats For Huge Online Slots Wins! Start digging for big cash rewards in the Forest Treats Tournament! 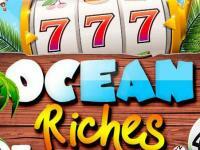 You’ll find that the hidden riches of the thrilling Forest Treasure online slots adventure are easy to uncover. 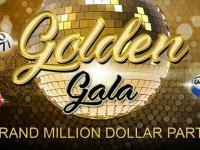 Enter the event from January 12th to January 18th and you can collect up to $2,500 in CASH! Get into the magical Bonus Round too and you’ll get to see the other side of the forest, filled with more golden surprises! Search The Woods For Cash Goods! 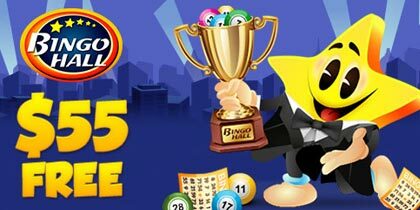 Get wild in the online bingo Morning Madness Tournament! 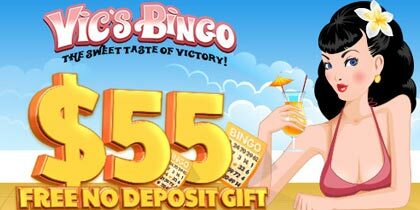 Here’s a tip: it’s easier to win because 5 is the lucky number! So join in from January 12th to January 18th to get your lucky 5: at 5 AM, once every 5 calls, for 5 days in a row, for 5 one-off gifs or for 5 guaranteed prizes! 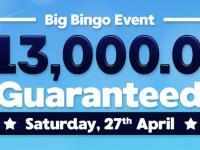 Don’t miss out and start your day with big cash! Enter the elite Afterhours Lounge room from 5 AM until 7 AM EST! 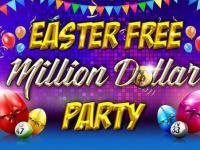 Have fun playing 2 hours of speed games with $100 guaranteed prizes and a special $1,000 reward on every 5th call.